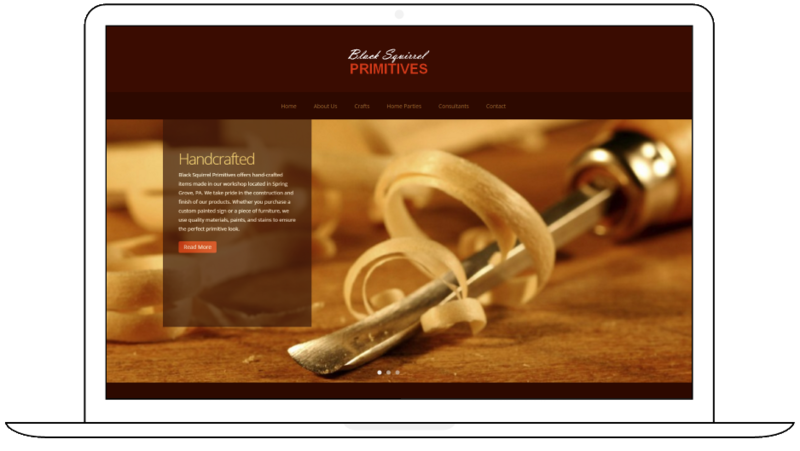 Black Squirrel Primitives is located in Spring Grove, PA and creates custom hand-made primitive crafts. The company sells their creations through a local storefront, Facebook auctions, and home parties. 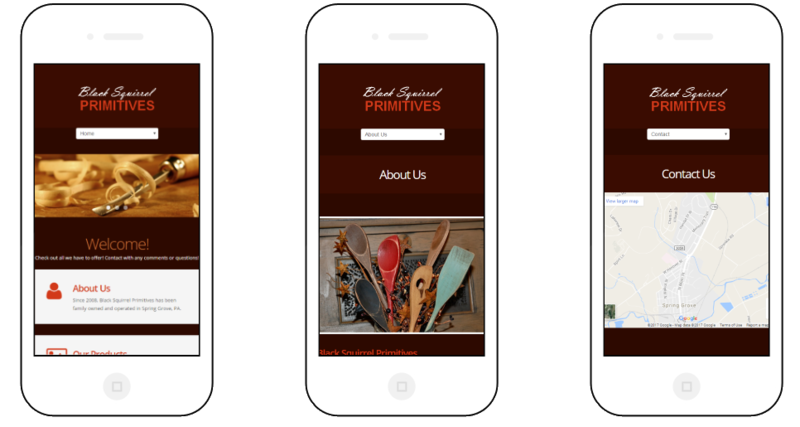 Black Squirrel's website is built on HTML5 and CSS3 technologies that help make the site completely responsive. A responsive website adapts to any screen resolution on any device. This site will look great when displayed on any desktop, laptop, tablet, or mobile phone regardless of browser or screen resolution. 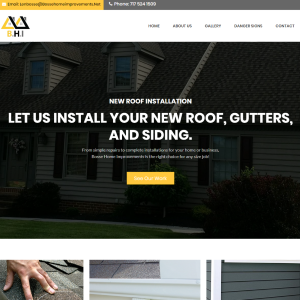 Black Squirrel's site allows current and potential clients to learn more about the shop and available product offerings. 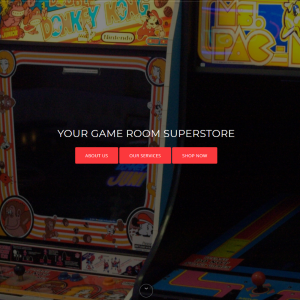 The site also includes a photo gallery and a consultant page for product sales reps.